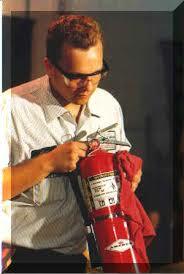 We will send a licensed technician to inspect the fire extinguishers at your location the same business day. 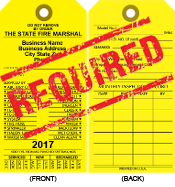 Fire extinguisher inspections are completed in accordance with applicable code in the City of Chicago and State of Illinois. The technician will conduct a thorough examination of the fire extinguisher's mechanical parts, fire extinguishing agents and expellent gas.